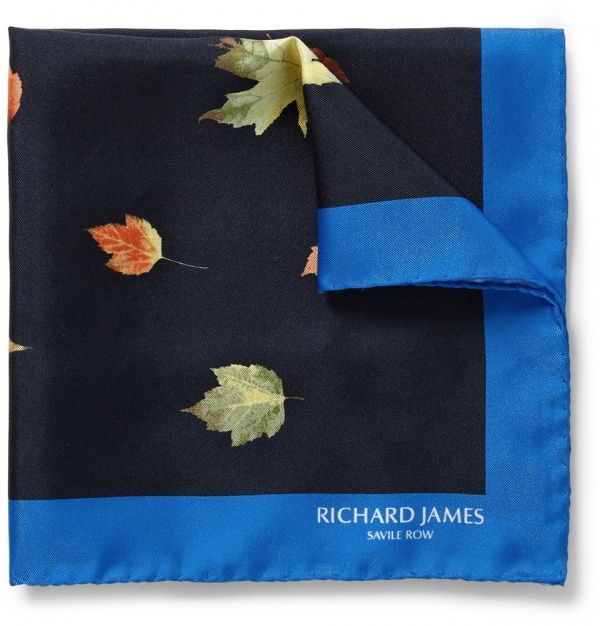 British Savile Row-based company Richard James is famed for its deft use of colour, and this Italian-crafted pocket square is a beautiful example. 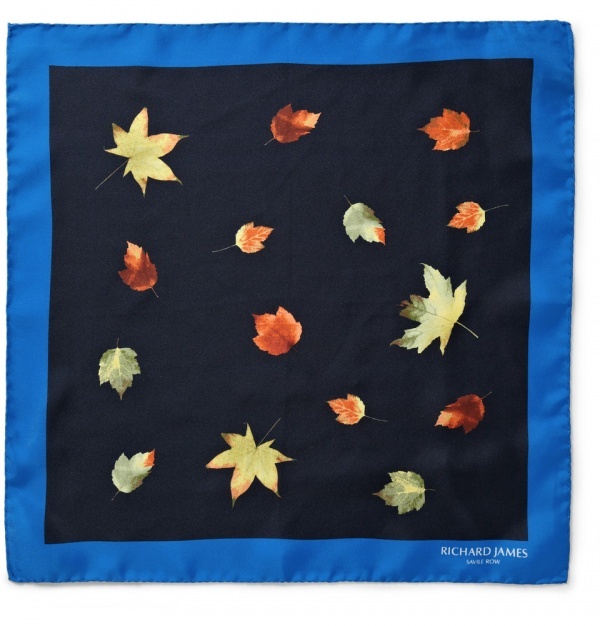 Illustrated with vivid falling leaves, this piece will bring a handsome dash of colour to tailoring. 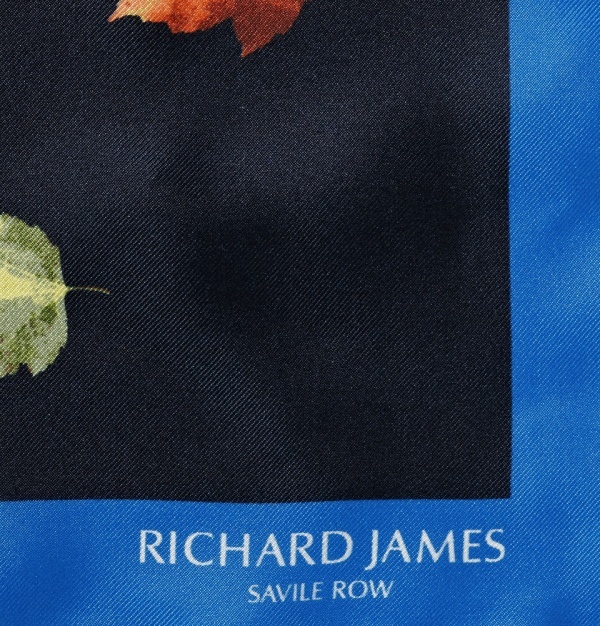 This entry was posted in Accessories and tagged British Savile Row, Flower, Italian, pocket square, Print, Richard James, Savile Row, Silk, Silk Pocket Square. Bookmark the permalink.